Recorded: Live at Earls Court, London, U.K. June 6th & 7th 1977. Sound: Professional recorded audio and film. Comments: So far, this looks like the ultimate release of this 2 nights at Earls Court in London, on Queen's 'A Day At The Races' European & UK tour. Released on 2cd & 2 DVD's, and contains so far the best collection of available recordings on the bootleg marked. Information say's new remaster version. A lot of bootleg cd's, vinyl's & DVD's has previously been released on the marked, but this release seams to be the most and best collection available of the shows so far. Roots: Well, various quality versions has been out on the bootleg marked over the years. I'm not sure which sources used on this release. NTSC 16:9 Dolby Digital Stereo time approx. 62min. 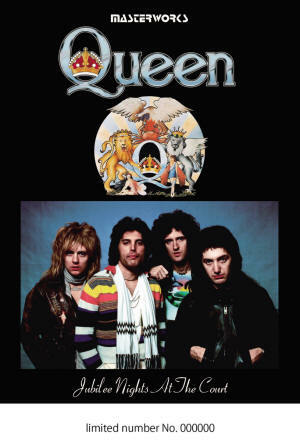 The Queen's Earls Court performance was held in London as a "Silver Jubilee Concert" as a "Silver Jubilee Concert" during the 1977 British Queen's 25th anniversary of Queen Elizabeth crowning. Long known as a leading performance in the 70's among fans, this performance has appeared as the latest remastered edition by video and sound source with the best quality ever recorded! These two days, the last day of the European tour, which was held with the release of the album “A Day At The Races” following “The Night of the Opera”, these two days were luxuriously wrapped in a silver-colored crown based on the “Silver Jubilee” With an envy of special stages and a set list encore, Elton John “Saturday Nights” jumps out, and the heat performance with the spirit of Queen is more representative of the 70s queen that was acclaimed and acclaimed It can be said that it is live. 2CD contains all the sound sources that have been released in the current state of the first night complete songs completely and the second night. It is the latest remastered sound source of 2019 by the enhanced stereo version that surpasses the previous mono sound source. Completely recorded on the DVD1 is the latest nightly video that has been restored to the highest quality ever. It is a must-see movie that will be the first appearance of this time that the difference can be compared with the former video footage restored by the HD process. DVD2 includes public videos from Second Night together. You can not miss this as the longest version ever, including the pro shot video that has been released for the first time in spite of being incomplete. 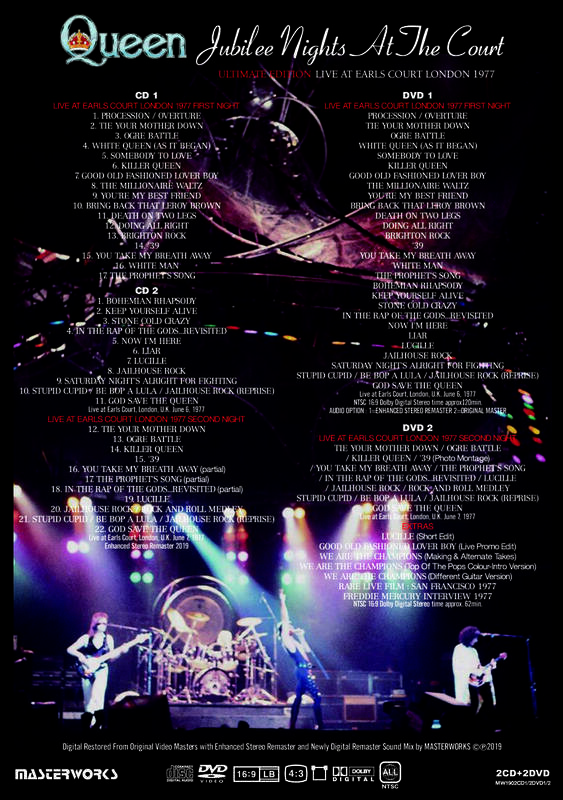 In addition, each rare version of "Legendary Champion" produced as a bonus extra video the same year, rare live films, and valuable interviews with Freddie are also included. 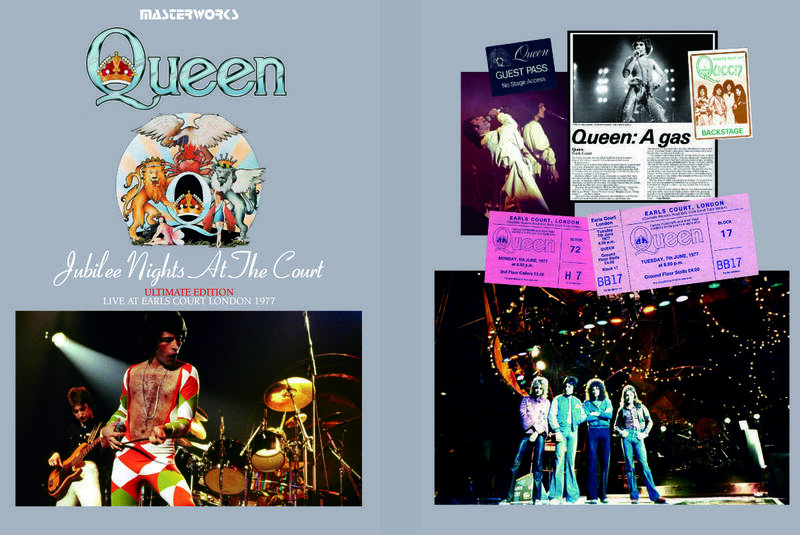 It is the latest title highly recommended to fans who see for the first time as a "ultimate collector's edition" that covers 77 years of Earls Court performance with the best quality ever recorded! ! The 77th Earls Court First Knight, known as a familiar performance since the video age, but its images have scattered color blurs and disturbances, and there are also some dropouts and sound dips in the sound source. This was a ball, but this time it is a complete version of the current best quality, given video degradation and source editing with digital restoration by the HD process from the original master which is not a video image before. The sound source is recorded with the sound source of enhanced stereo remaster adopted also to CD and remaster from original sound source. The difference is the latest restore version that the stress of the sound source itself has been eliminated with the image that can be said clearly when compared with the large screen. Second Night is a film that includes only a part of the film, video compilations, and videos that can be viewed at this time, including partial videos that have recently been released at the convention. 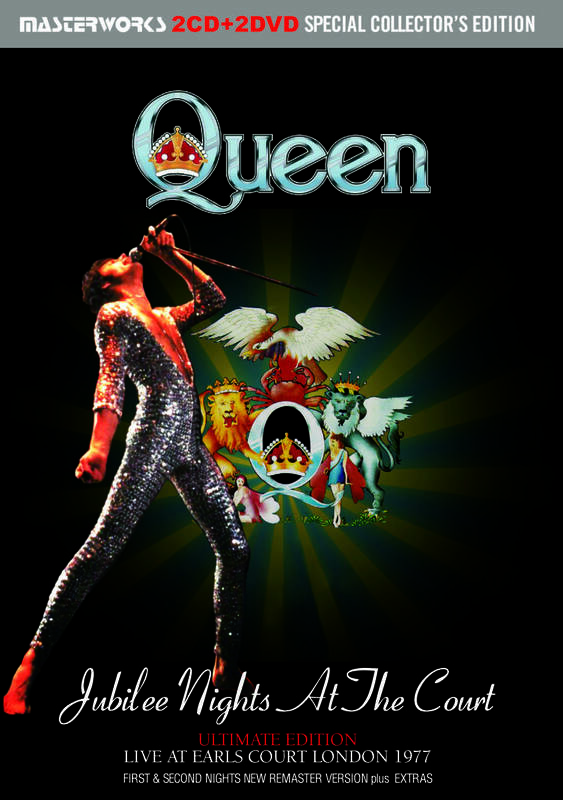 Includes 77 years of Earls Court 2 performances as the longest version with the best quality ever recorded. In addition, each extra version of MASTERWORKS 'ROCK THE SUMMIT-HOUSTON'77' unrecorded 'Legendary Champion' rare version is also included. It is a content that can be said the definitive edition of the Earls Court 2 performances of the fan must-see following Houston 77.